Unleash over 90 brutal combos and master the deep combat system. Use the curse to your advantage against enemies and obstacles. Play alone or with another online with 2 player co-op. The end of the twelfth century draws near. Six years after the Third Crusade, led by King Richard the Lionheart, Pope Innocent III sounds the call for another invasion of Jerusalem. 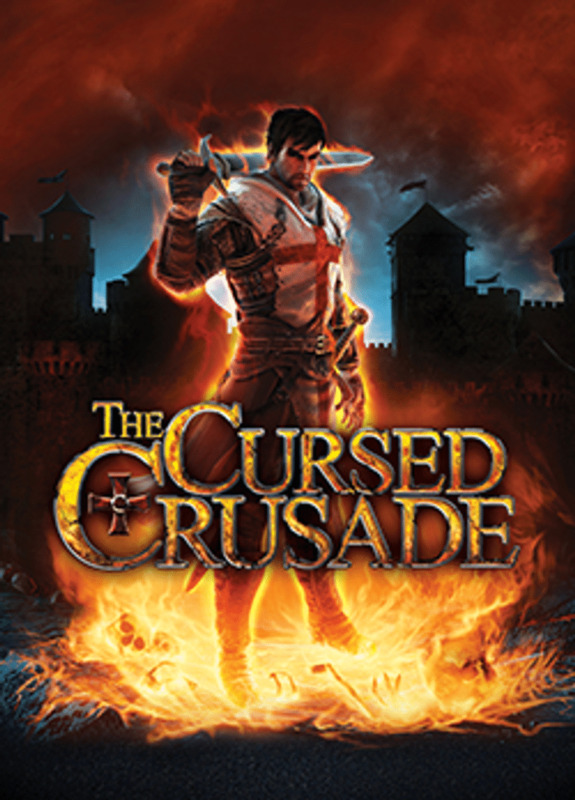 While the High Barons gather their strength of arms, Denz de Bayle, a young Templar robbed of his birthright by his uncle, boldly throws himself into the chaos of the new crusade.